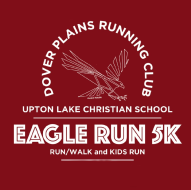 The Upton Lake Christian School 3rd Annual Eagle Run 5K Run/Walk and Kids Run, will be held Saturday, April 27, 2019 at Upton Lake Christian School, 37 Shepards Way, Clinton Corners, NY 12514. The event is hosted by the Eastern Dutchess Road Runners Club. Pre-register at edrrc.org/eagle-run-5k. Pre-registration ends April 26th. T shirt guaranteed by April 19th The pre-registration 5K entry cost is $20 + $2.50 fee. Race day price is $25 (cash only, no T shirt) Kids fun run entry fee for 10 year olds and under is free (no T shirt). 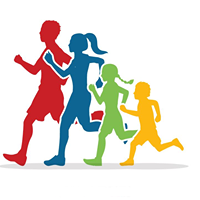 Join Eastern Dutchess Road Runners Club for a $5 race discount. Awards go to the top male and female overall finishers as well as the top three places, male and female, in each of seven age categories. 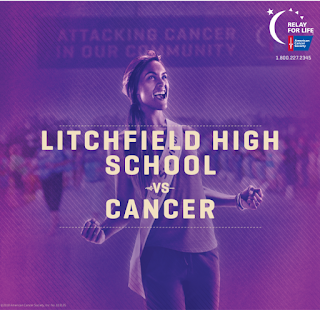 Proceeds from the race will benefit the Upton Lake Christian School. To learn more about the Upton Lake Christian School visit uptonlake.com. For more information about the Eagle 5K visit edrrc.org/eagle-run-5k.